You’ve probably already read Henderson’s own debut, Fourth of July Creek, which has been lighting up “best of” lists since its release last year. If you haven’t read it, dude, what are you waiting for? The book won the 2014 Montana Book Award and is described as a “shattering and iconic American novel” in the first damn line of its Amazon plot summary. It was a 2014 New York Times Notable Book, won the 2015 John Creasy (New Blood) Dagger Award and was named a finalist for scores of others. So, yeah, pretty good. 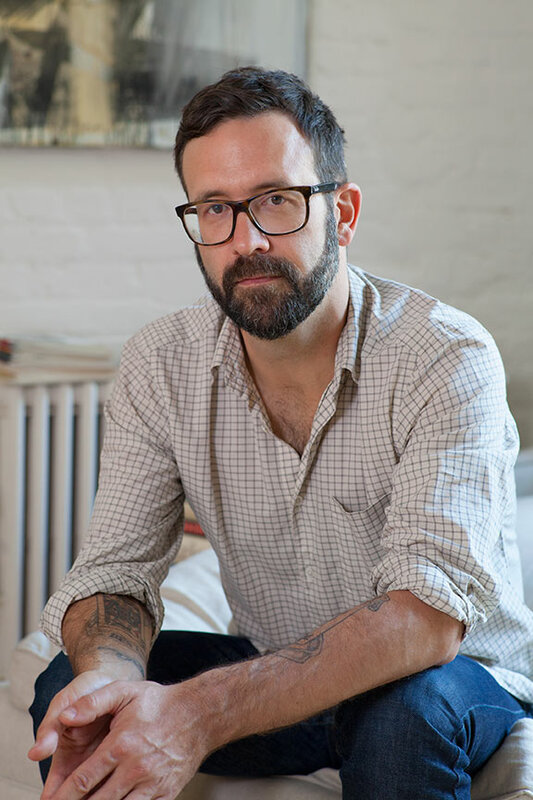 Henderson is a PEN award winner and was the 2011 Philip Roth Writer in Residency at Bucknell University. He’s won a Pushcart Prize, been a fellow at Michener Center at University of Texas and his short fiction has appeared in Tin House, American Short Fiction and One Story, among others. To say I’m stoked that he’s among those offering advance praise for Champion of the World is a massive understatement.